We offer a bespoke and unique design for all of our clients, we work alongside you to create your dream home by extending and renovating. At Model Projects our focus is creating beautiful homes that maximise space, light and functionality. 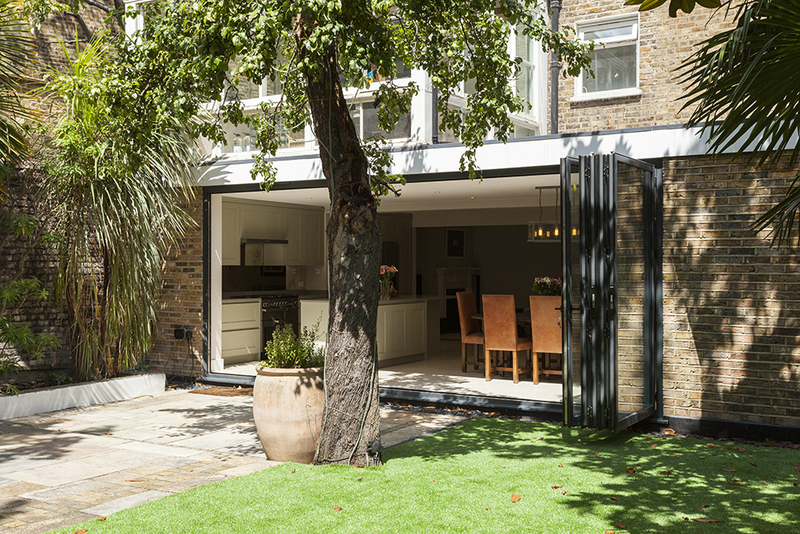 Building an extension is the perfect way to create extra living space , whilst transforming your home to better suit your lifestyle. Model Projects will help you to create the perfect home unique to you. We will work with you to renovate your home by designing additional space that is functional, maximises light and provides a wonderful area to relax and enjoy. The key to any design is to achieve a home that is compatible with your lifestyle, providing area’s for the whole family to enjoy. Model Projects are experts in designing the ultimate extension specific to your needs, having completed projects across London and the South of England. By utilising the latest in 3D modelling Model Projects will help you to visualise your home, bringing to life both internal spaces and external appearance, to enable you to make clearer and more informed decisions. Through 3D modelling the Design Team will help you to understand the flow of the property and the layout of each room to maximise the desired space and function that you may need. Model Projects will evaluate the best route to planning at the beginning of our process. We will explore the options of either submitting a full planning application or an application through Permitted Development with a view to achieving the most favourable outcome for you. 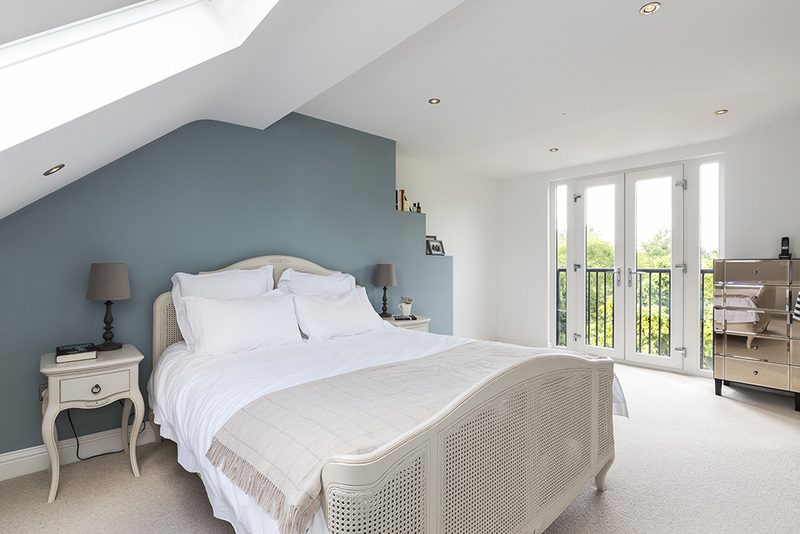 The aim of any loft conversion is to maximise the useable space within any roof through a dormer extension and utilising current loft areas. At Model Projects we will explore the best planning route through either permitted development or full planning to deliver the optimum in space and light. Loft conversion do not need to be standard. We can help you achieve unique design features from feature glazing to external claddings which add a new dimension to any design. Through the design process we will explore the best route to gain access to the loft to minimise loss of space to the lower levels and how best to increase storage areas to low level spaces. 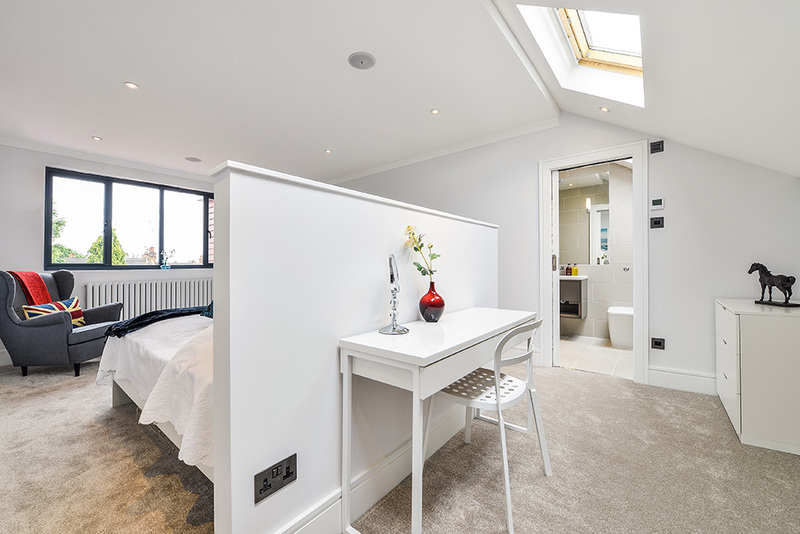 Through the use of 3D modelling we will help you to understand the key spaces of the loft conversion from main rooms to circulation and storage spaces. The optimum layout of both fixed and soft furnishing, the use of rooflights to increase head heights and how best to layout bathrooms and ensuites. If you are looking to build an outbuilding or garden room then Model Projects can help you create outbuildings and garden rooms unique to you and your requirements. We will listen to your design specifications and create functional outdoor rooms that fulfil your needs. We have provided designs for indoor swimming pool and spa areas, sunrooms, garden bars, offices, gyms or enjoyable places to relax and enjoy the garden despite the weather outside. 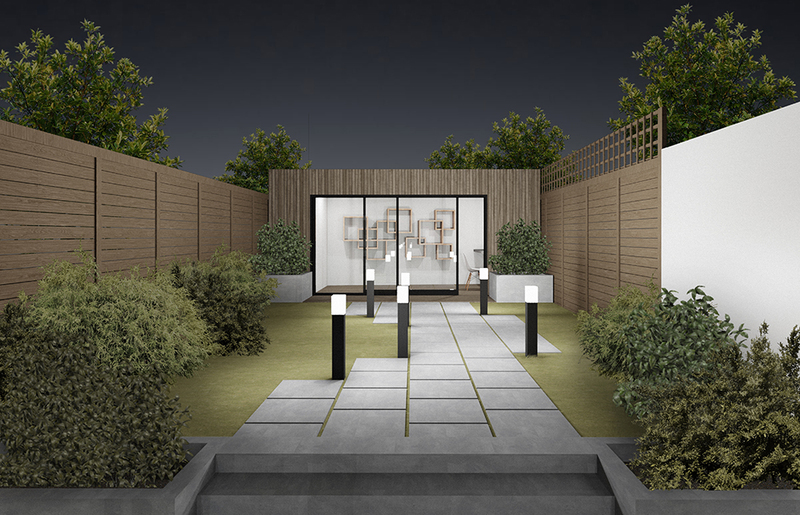 Model Projects will provide 3D drawings to help you visualise your outdoor room in more detail; the renders we provide will allow you to understand how it will work for you and your family and how the new structure connects with the existing house and surrounding garden. 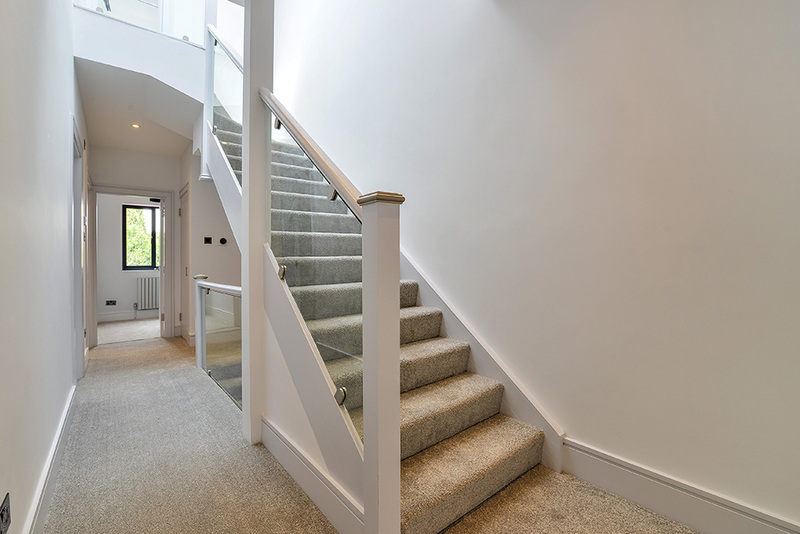 If you are looking to renovate your existing house and provide a home that is modern, functional, practical and full of light then we can help you to achieve this. Model Projects are experts in renovations and we have completed numerous projects throughout London, Surrey, Buckinghamshire Kent, Essex and Suffolk. We aim to help you achieve extra space by the re-organising of your current square footage to provide rooms that are suitable for you, your family and modern living. We work sympathetically with older homes, ensuring we blend original features with new modern styles. We will listen to the requirements of your renovation project and provide 3D plans and renders to help you visualise how the internal changes will work for you. The 3D modelling will allow you to understand the key spaces including the main rooms, optimum layout of the kitchens and bathrooms along with both fixed and soft furnishing. This will allow you to make clear and informed decisions throughout your renovation process. Here at Model Projects we listen to your requirements of any external works and aim to work closely with you to achieve your desired design. Model Projects aim to create an external design that is sympathetic with your existing structure. We use 3D modelling to help you visualise your external works and make informed decisions regarding product specification and creating the best overall appearance with a view to a positive planning outcome.